Founded in 1993, it is an educational center for pursuing bachelor degrees, master degrees, doctorate degrees. 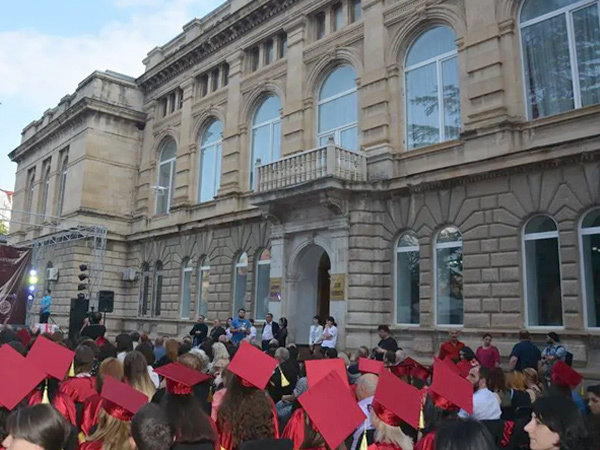 Studying Mbbs in Akaki Tsereteli State University which is one of the most valued University in Georgia. This university is counted as second best university in Georgia. This University aims to promote the development of the vocational education system through modern vocational education programs. The study process at ATSU is conducted in each level accredited by the Ministry of Education and Science of Georgia. This university has the vision of supporting inculcation of humanism, democracy, national and international values upon the society. Applying in Akaki Tsereteli State University is very easy without any trouble. Getting admitted in this university means putting your best foot forward. The medium of study is English. Some factors are taken into consideration like tuition and living expenses are low as compared to other European countries.